Crossed by the European d’Artignan route, Terres des Confluences has a varied equestrian offer : dressage, showjumping, trick riding or learn to ride side-saddle… We are at the at the crossroads of routes between Gers and Maastricht. A stage which be good for a pause. 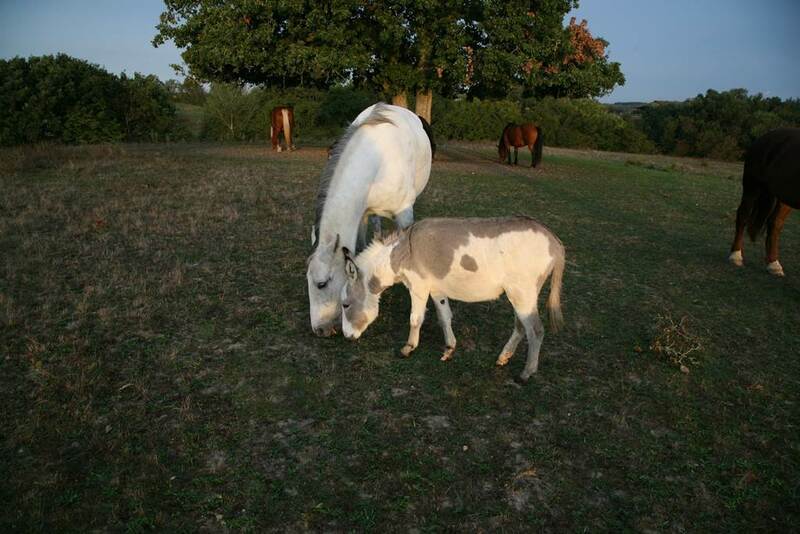 There is stabling for your horse and a few good reasons to stay a while, like the Trotting hippodrome at Castelsarrasin, or American Day at Lafitte.